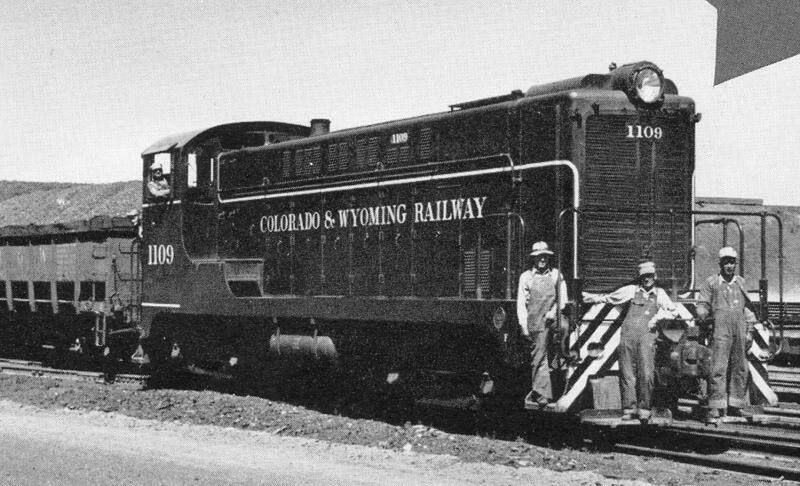 The Colorado & Wyoming purchased VO1000 numbers 1107, 1108 & 1109 new. 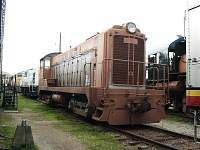 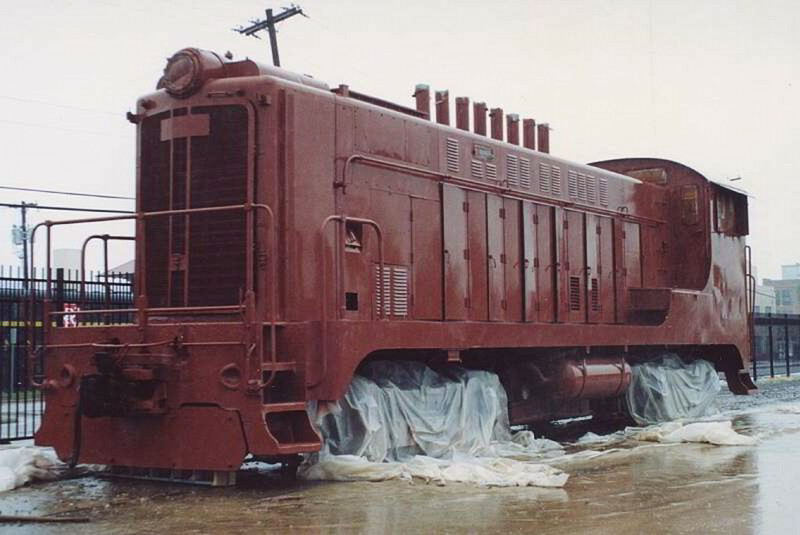 They acquired 1106 from the US War Department about 1970. 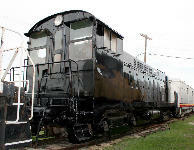 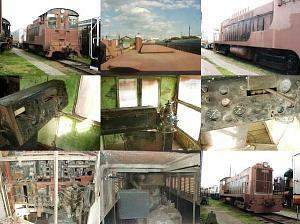 These units went to the Great Plains RR and then to the Western RR. 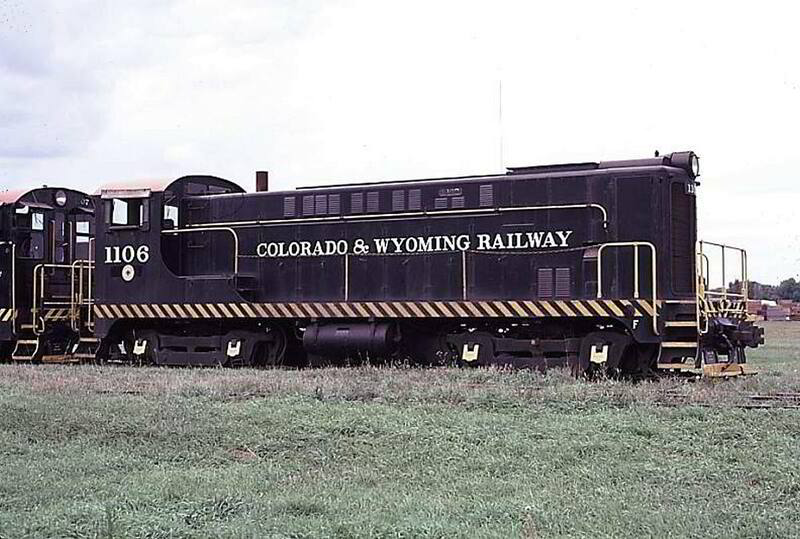 - now at the Age of Steam Railroad Museum, Dallas, TX Repainting of Age of Steam Railroad Museum's Colorado & Wyoming 1107. 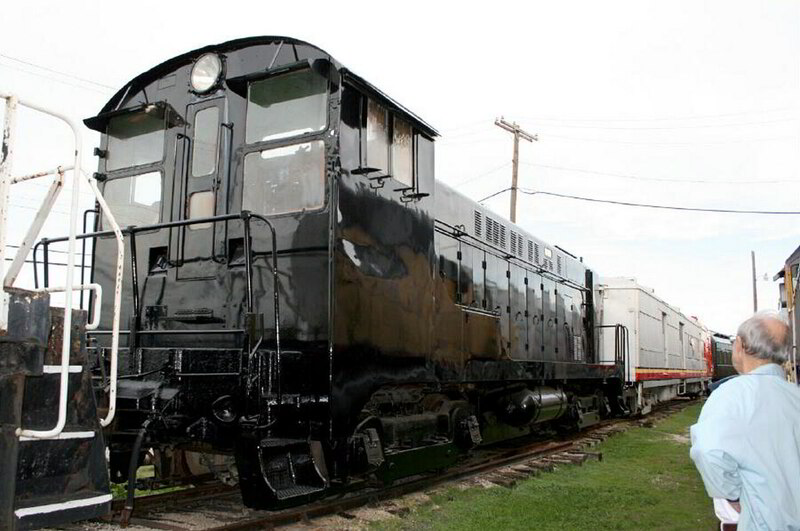 Thanks to Robert A. Willis, Trustee, Age of Steam Railroad Museum, for this photo.